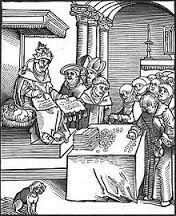 This was important because it sparks the reformation which opened everyone eyes so they can see how the church was corrupt and selfish. 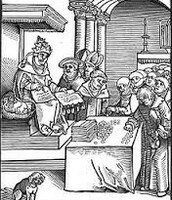 Indulgences were a way for the church to get money and power, this was very good for the church but for the common man who had to spend his money to be considered a good catholic this was a horrible way to help there region. 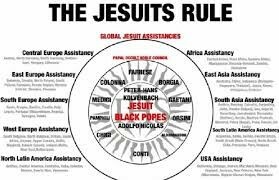 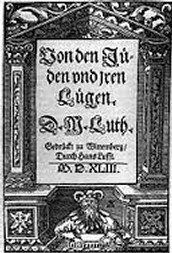 Luther wanted to change the church by writing instead of doing and the Jesuits wanted to change the church by following the bible word for word. 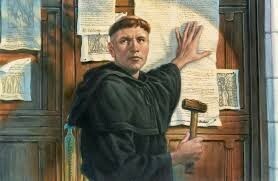 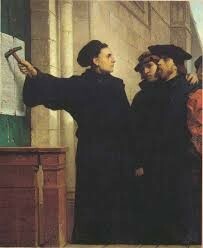 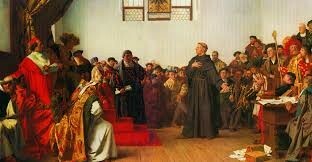 Luther writing the 95 theses had a negative as well because it brought a lot of conflict and ended up further splitting the church. 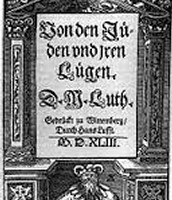 Luther was a very strong believer in his region but he was also a very strong disbeliever in Jew ism and because of that he wrote papers attacking them and there religion.